Story is a big basketball fan. Loves Kyrie. Story rocks the Kyrie 3s in pre-game, among other hoop shoes. Get the Kyrie 3 at the link. 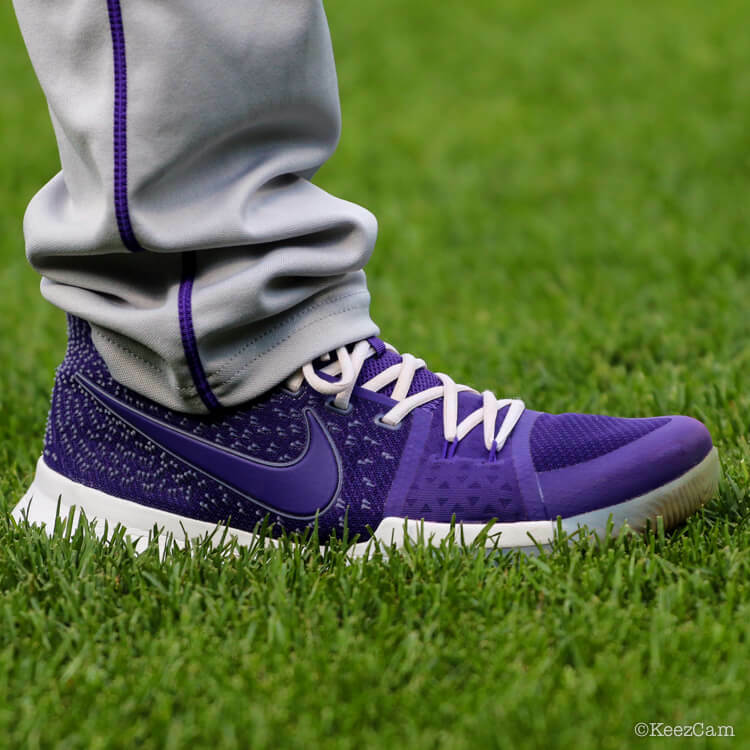 Categories: Trevor Story, Gear, Colorado Rockies, Turfs, Trainers/Turfs, Shortstop.